The world is catching up with Darcy James Argue. Two years ago, he was known mainly for having the strangest name in jazz since Ornette Coleman. Now he's a double winner in Downbeat's 2013 Critics' Pollthe top pick for Best Arranger, and tied with Maria Schneider for Best Big Band Leader. 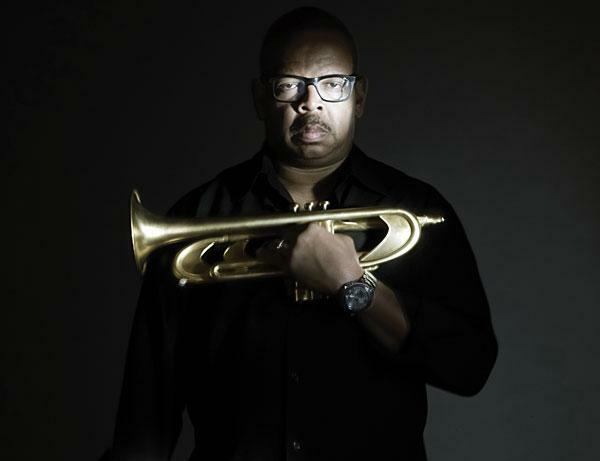 Down deepest, beneath everything he does, underlying all the facets of his ever-expanding career in music, Terence Blanchard is still a New Orleans guy. Question that and you can hear his dander rise. Many of David Wilson's highly acclaimed, long out-of-print recordings are poised to make old and new generations of audiophiles very happy. On August 1, the first two of a selected batch of Wilson Audiophile Recordings will return to circulation as high-resolution (176.4kHz/24-bit), CD-quality, and MP3 downloads. Distributed by Naxos via a host of mass-market and hi-res digital music stores, including Chandos' "The Classical Shoppe," eClassical24bit, HDMusic, HDTracks, HiResAudio, Linn Records, Onkyo, and Qobuz24bit, the first titles in the series are Recital, James B. Welch's disc of four centuries of organ music, and Beethoven and Enescu Sonatas, performed by violinist David Abel and pianist Julie Steinberg, this magazine's "Recording of the Month" for February 1984. "You see that empty space?" 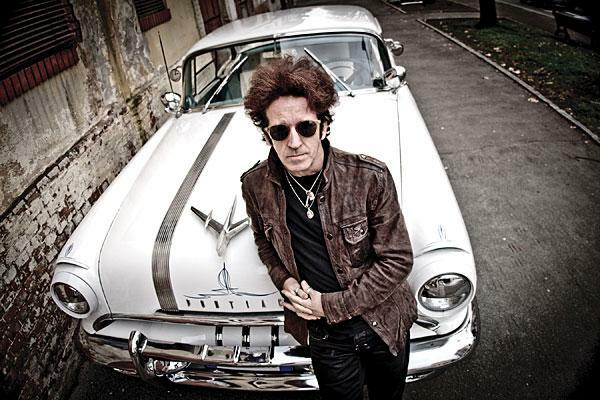 says Willie Nile, motioning toward a lot between buildings on Bleecker Street, an impish Irish grin flickering across his face. "They haven't built anything there yet because Anna Wintour lives around the corner. And that red-brick house over there, the one with the white door? That's where Dylan lived. I used to see Bob around the neighborhood now and again." Let's say you're lucky enough, or just plain old enough, to have bought a copy of Truman Capote's In Cold Blood on January 12, 1966. Let's say you're lucky enough or just plain smart enough to have held on to it and kept it in perfect shape for the past 47 years. And let's say it was one of the first 500 copies, which the author signed. If so, congratulations: For once in your life, even the smuggest collector can't claim that his copy of a book is "better" or more valuable than yours. 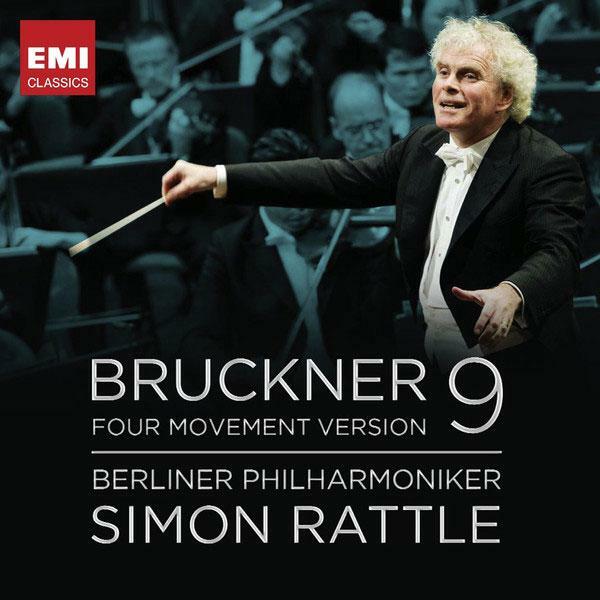 This reconstruction of the Ninth's Finale is the result of 30 years' work by Bruckner scholars Nicola Samale, John A. Phillips, Benjamin-Gunnar Cohrs, and Giuseppe Mazzuca (SPCM). (See March 2010 feature story.) For this new "Conclusive Revised Edition 2012," SPCM shortened by 18 bars the coda, of which little of Bruckner's writing survives, and reworked it to include, based on Bruckner's description, a development of the trumpets' "Alleluia" in bar five of the Adagio. This works well, though the coda now seems a bit short. A further "final" edition is in the works. 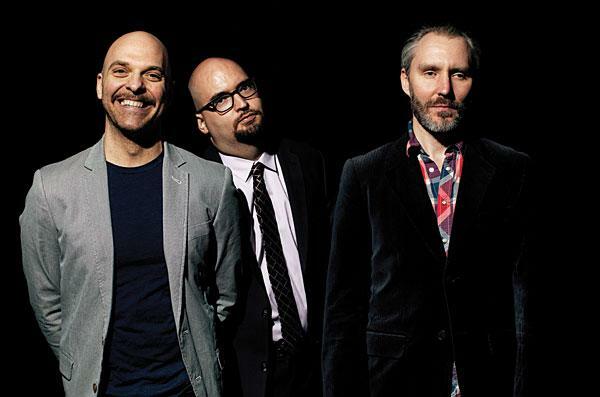 In a discussion about what their music isand is notDave King, drummer for the Bad Plus, remembers opening a show for free-jazz patriarch Ornette Coleman at the New Jersey Performing Arts Center. After their set, the band joined the audience to watch Coleman. 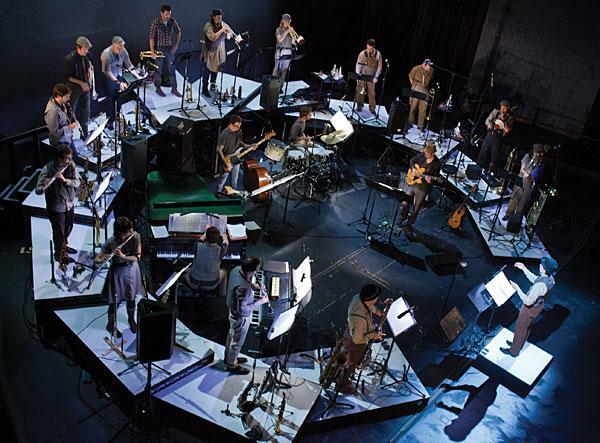 "After the first couple tunesand this was in a seated theaterI swear, half the audience had left. Fifty years into your career, and he's still making people want to check it out and then decide if they can take it. And that's every night, I bet. Just in time for the New Year, Cookie Marenco of Blue Coast Records has released the first-ever DSD (Direct-Stream-Digital) download of the San Francisco Symphony Orchestra's recording of Mahler's Symphony No.1. 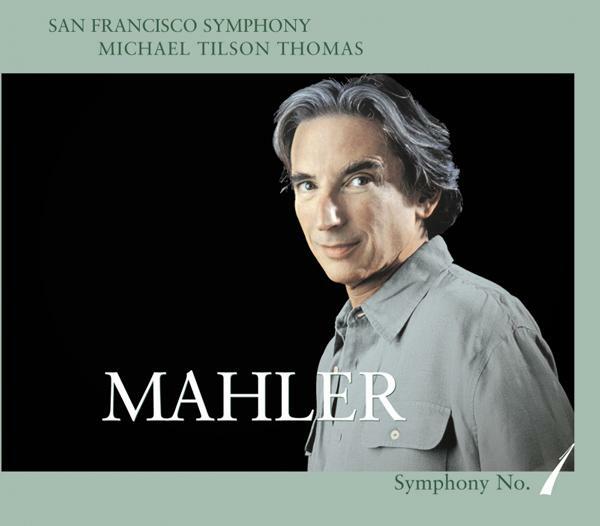 Recorded live in Davies Symphony Hall in September 2001, shortly after 9/11, and first released as a hybrid SACD in 2003, the recording is one of the only four Mahler symphonies in SFSO's complete Mahler cycle that were recorded directly to DSD. The Mahler 1 files, available in four formats, are all derived directly from San Francisco Symphony's master, not from a copy of the SACD. The formats include two DSD formats: DFF and DSF. 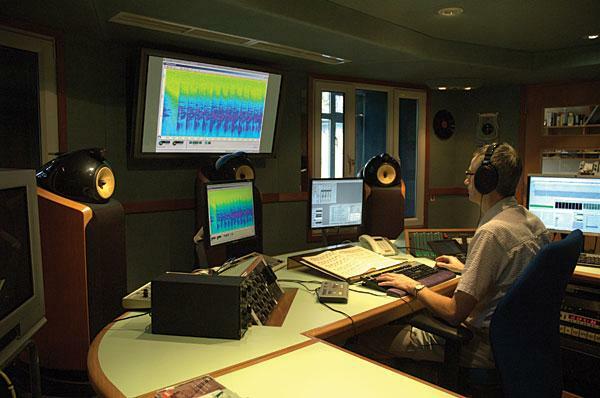 For those whose computer playback software or DACs are not equipped to play DSD files, 24/96 and 16/44.1 PCM files in WAV format are also available. 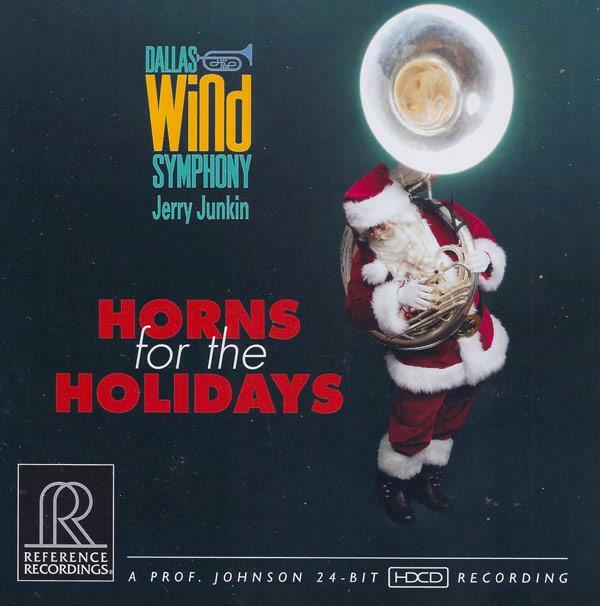 In order to get in the right mindset for the Dallas Wind Symphony's first ever Christmas CD, Horns for the Holidays, from Reference Recordings and recording engineer Keith O. Johnson, you have to understand something about Dallas. Humble, unprepossessing, modest are not words normally associated with lead guitarists, or lead singers, or lead anything. But Albert Lee, the Fender Telecaster devotee, has, by all accounts, always been refreshingly down to earth. The other unusual quality about Lee is that he's an English guitarist who, in country music, can hold his own against any American player. A few conductors have perhaps equaled Georg Solti in their conducting of Richard Wagner's baton-breaking Der Ring des NibelungenKarl Böhm, Daniel Barenboim, Herbert Keilberth, and Reginald Goodall have all had coherent visions of the work which they were able to translate effectively to disc. But no one has ever equaled what Solti, producer John Culshaw, and what looks increasingly like a hitherto unsuspected golden age of Wagner singers, together accomplished: what is still the recording art's crowning achievement. It's the first rule of being a stereophile: sound quality is serious business. 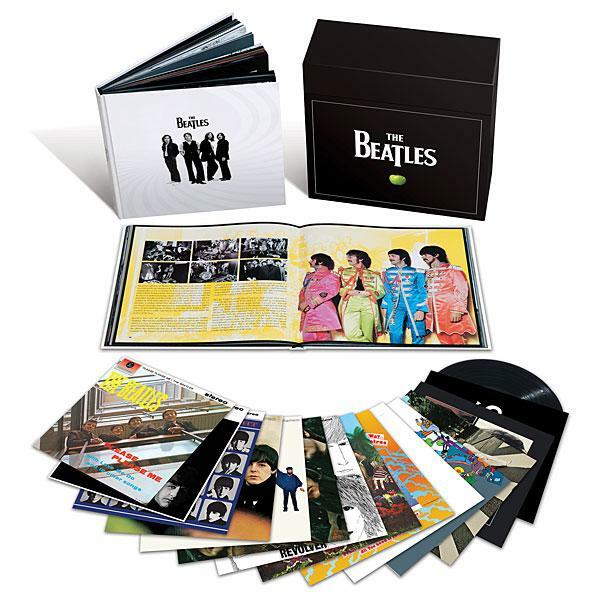 Simon Gibson, one of the engineers at Abbey Road Studios who worked on EMI's new Signature Collection of hybrid SACD/CDs, knows the drill: remaster and change the sound of a much-loved classical recording from the label's glorious back catalog and you risk becoming a target of blogs and forums. 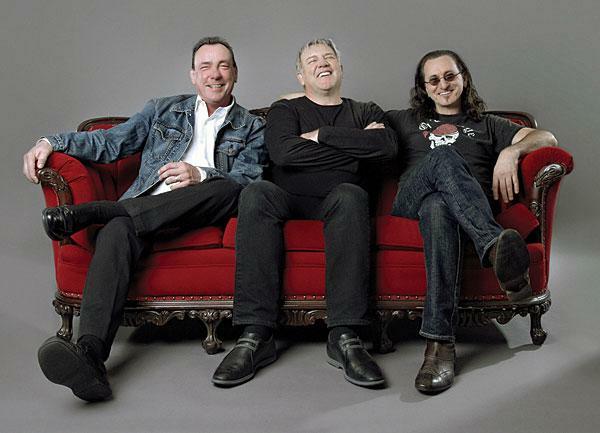 Gibson's aware that the more hallowed the recording, the more quickly knives come out at the mention of remastering. 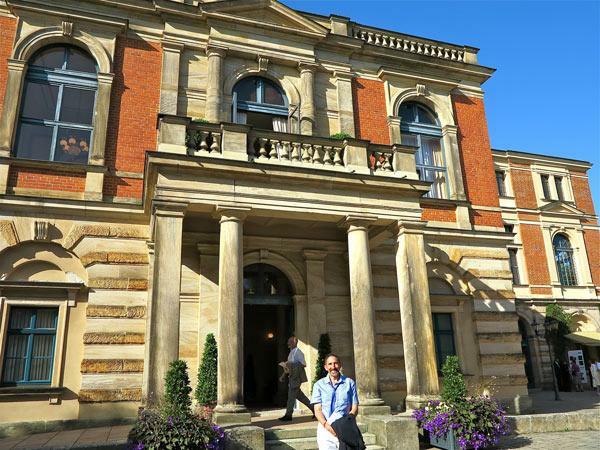 For audiophiles, the acoustic of the Bayreuth Festspielhause in Germany, home of the annual festival of Richard Wagner's operas, vies with Amsterdam's Concertgebouw and Vienna's Musikverein as one of the most fabled for recording as well as listening. As a participant in the Music Critics of North America 2012 institute at the Festival, I had the opportunity to not only explore the venue from a near-ideal seat in Row 25 Center, but to also visit the fabled "covered pit" from which many of the greatest Wagner conductors of the last 136 years have led exalted performances. I'm a great fan of the musical theater: musicals, operetta, and opera, more-or-less in that order. A typical summer vacation for my wife and me involves driving from Toronto to the East Coast, stopping off to see musicals (and some plays) at places like the Barrington Stage Company in Pittsfield, MA, the Goodspeed Opera House in East Haddam, CT, the Paper Mill Playhouse in Millburn, NJ, , and the Ogunquit Playhouse in Ogunquit, ME. 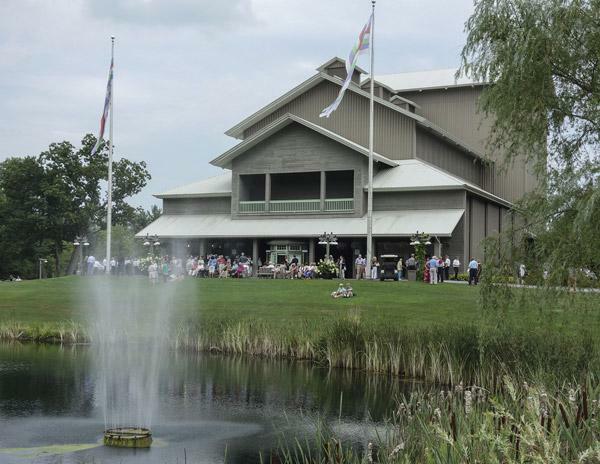 The Glimmerglass summer opera festival, near Cooperstown, NY, is not far from the route we usually take, but I never thought of visiting it because my impression has been that they specialize in performances of modern and obscure operas, which are not quite our cup of tea. My discovery of the fact that Glimmerglass has greatly expanded the range of its offerings came about through sheer serendipity. . .